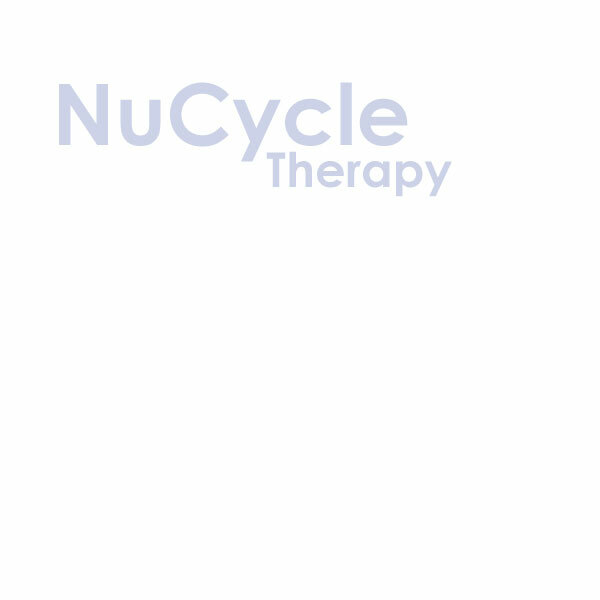 NuCycle is a biotechnology company that uses plants as sources of novel, high quality nutritional supplements. NuCycle's patented process for hydroponic growth of edible plants causes them to accumulate high levels of important nutritional minerals such as chromium, selenium, iron and zinc. NuCycle's plants are grown, harvested, dried, powdered and can be used directly as a source of these essential trace elements. The recommended daily intake can be satisfied with a small dose of these pure, natural herbal products. No comparable herbal source of concentrated mineral supplements is available. NuCycle's goal is to be the leader in the discovery, development and commercialization of unique products from plants. The technical understanding and use of plants as natural machines for manufacturing new products is an opportunity for us to grow scientifically and commercially. We are using our knowledge of plant biotechnology to create a unique, proprietary line of products that can be rapidly commercialized.